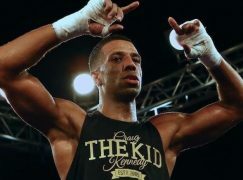 Yesterday, news emerged that Craig ‘The Kid’ Kennedy‘s (9-0, 5KO) Welsh title dream has been cancelled for the third time after his opponent Wayne Brooks (7-3-3, 4KO) withdrew. The cruiserweights were scheduled to meet on Sanigar Events’ ‘Dragon Fire’ show at the Rhydycar Leisure Centre in Merthyr Tydfil on October 24th as part of a British Eurosport broadcast. However, Brooks has displayed several signs of illness in recent days and he was admitted to hospital where he underwent tests on his kidneys. Doctors ordered Brooks to rest for four weeks and it’s believed that the injury was suffered when he drew with Manchester’s Sam Hyde on September 13th. 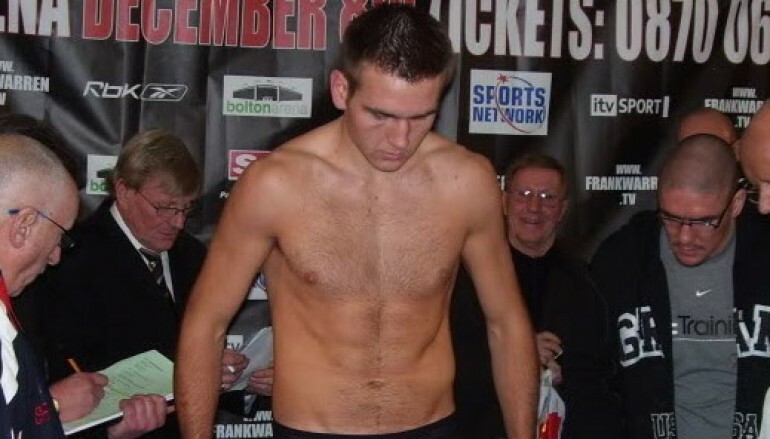 Without sufficient time between the dates that Brooks can return to training and then compete, his trainer Richie Garner took the decision to pull his boxer out of the contest. The pair were originally scheduled to fight in December but Brooks withdrew days before the fight, citing the reoccurrence of a long term back injury he suffered in 2010 when he fell and broke his back. Kennedy was then down to fight Cefn Hengoed’s Hari Miles in March but he was also forced to withdraw due to a back injury. However, Kennedy will still appear on October 24th’s ‘Dragon Fire’ show and Sanigar Events have four weeks to find a replacement opponent. 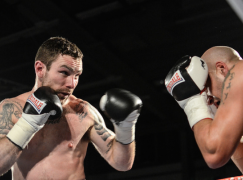 In the headliner, Dai Davies defends his Welsh featherweight title against Chuck Jones. For tickets, contact Sanigar Events on 01179496699. 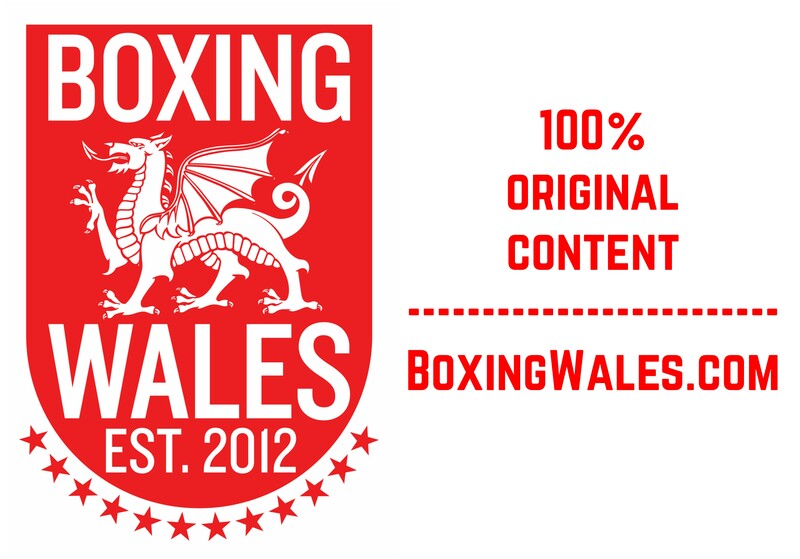 The undercard includes Barrie Jones, Dorian Darch, Jamie Evans, Morgan Jones, Darren Morgan, Danni Griffiths, Chris Ware and Lloyd Davies.